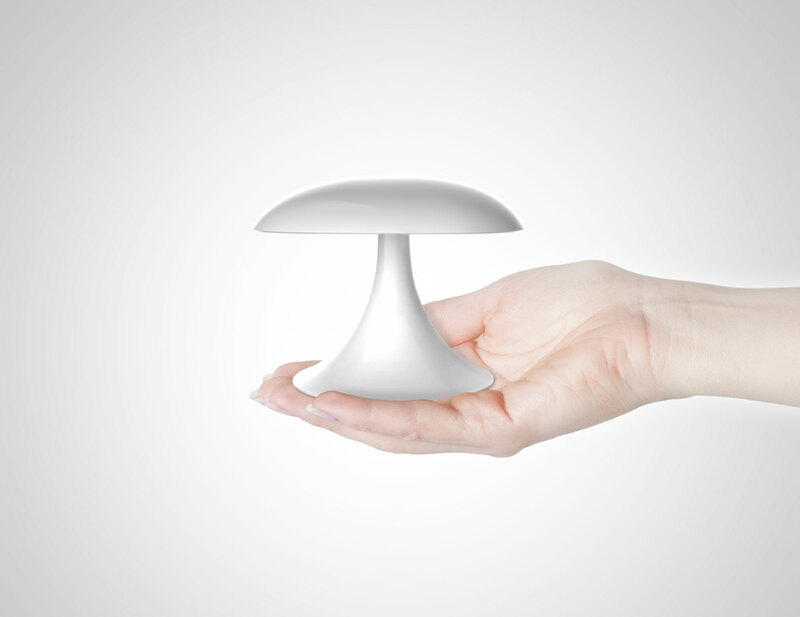 The name Kinoko comes from the characteristic shape of this lamp: extremely small dimension together with pure and essential lines recall the image of a small mushroom (kinoko). 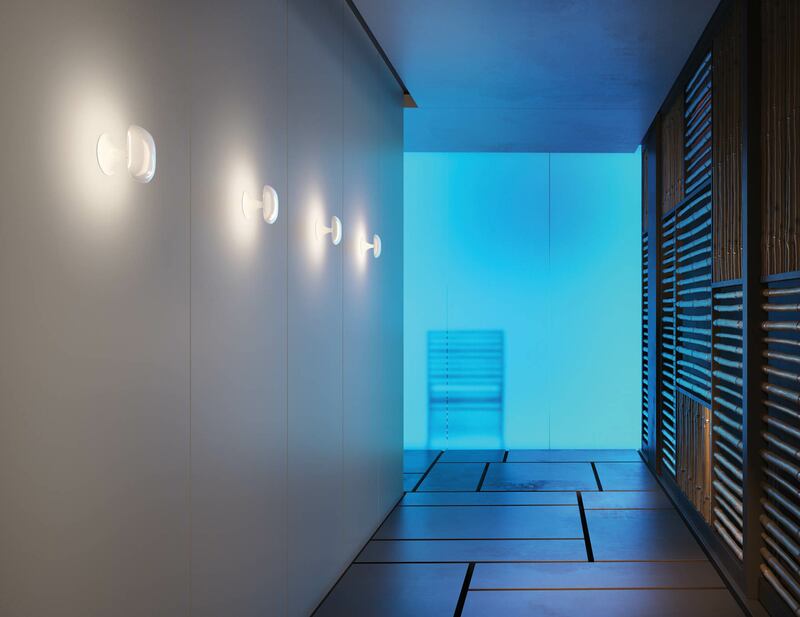 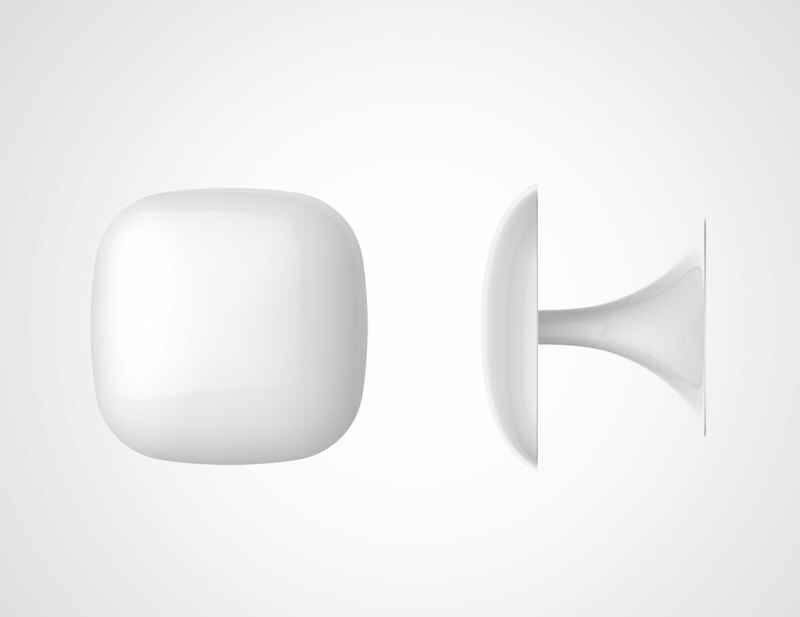 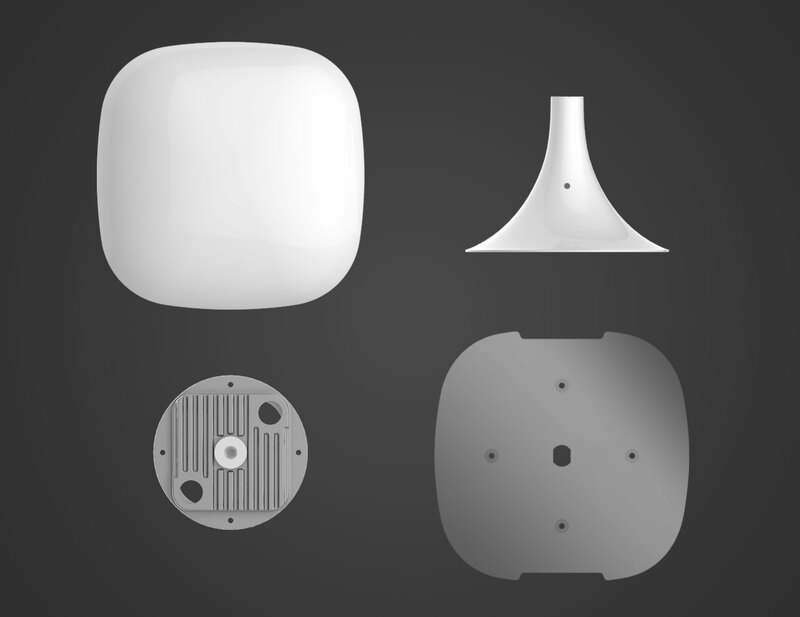 A round shaped front shield contains the power led source which beams its light ion to the wall to create light guides for ways, such as stairs or corridors. 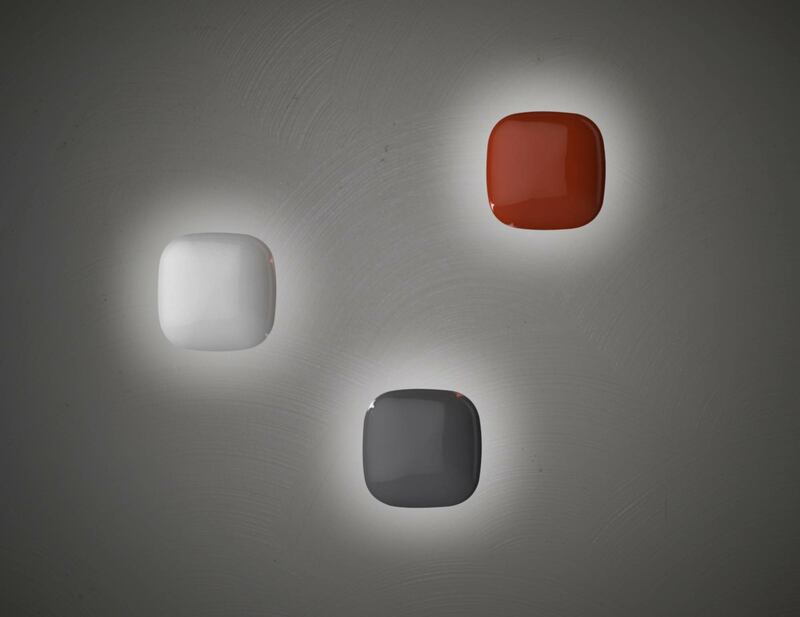 It can be as much used to create additional points of light to enhance the architecture and the spaces, whether public or private.